There are currently over 250 new developments happening on the island (January 2012) and many more to come as the property boom here is still in its infancy. All developments are selling well and remarkable quickly and already many are sold out and the same developers moving on to new ones. 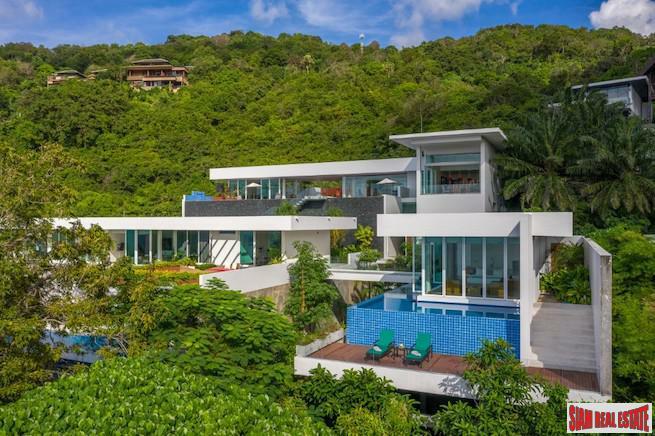 Most experienced brokers and developers in Phuket see no end in sight to the property boom here and many see at least 10 years of growth ahead, if not more! Phuket is undoubtedly becoming the new playground of Asia and although a small island (550 kilometres square) has every modern amenity including, international hospitals and schools, modern infrastructure and roads, broadband communications, beautiful beaches and landscape, the finest hotels and restaurants, international shopping malls, friendly welcoming people, relaxed living and little crime, and last of all a warm climate all year around. Several new marinas and golf courses are also being built. When buying off plan (as opposed to resale property) you put down a reservation deposit to reserve the plot, Villa, Condo etc. and then usually within 30 days after seeking legal advice and contracts being vetted and due diligence carried out, you sign contracts and pay the first installment of anything between 15-30 % of the sales price and the remainder over a period in stage payments based on build completion until it is finished which is usually approximately one year hence for most developments. By buying this way you get the opportunity to buy at up to 30% or more below market value. The reason you can save so much is the developers wish to attract early buyers whom have no hurry to occupy the property but realize the benefits and significant savings of buying early. This assists the developer with early buyers' confidence in the project and gives an injection of capital and security for the bank and aids the projects finances. It is a case of WIN, WIN for all parties! During the build stage it is normal for prices to rise substantially due to material cost rises and to enable the developer and buyer to maximize their returns. It is only right that those, whom buy first, pay less than those whom buy last. The above example shows that for a small outlay you can spread your payments over one year and receive a large capital gain even before you move in! Many investors do just that - flip - and sell the property shortly after completion. 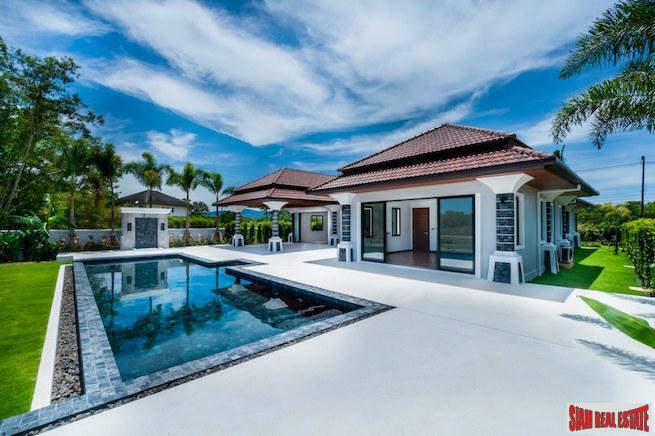 However, it is probably wiser to hold on to it as with the prices rising by 15-20% per annum plus materials inflation, Phuket property makes a very sound investment indeed over the longer term. You can also rent out the property and receive a rental income as well. Now is the time to invest here without question and we are available to give advice on the best developments on the island as we represent them all. Siam Real Estate offers a first class service, a "One Stop Shop" to investors, from giving initial advice on local Thai regulations and laws (avoiding pitfalls), recommending the best local lawyers and accountants. Forming a company, doing a land search, buying the land (foreigners cannot own the land, only a Thai registered company see USEFUL INFO/FAQS). 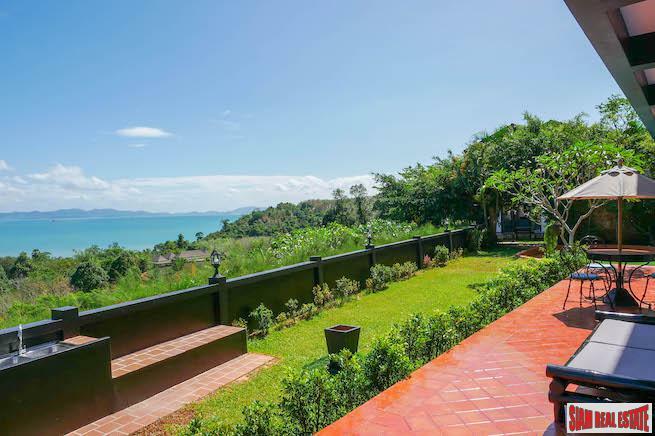 SRE have more investment opportunities than any other Real Estate broker on Phuket Island and would welcome your enquiry.